Still, many church-going parents list family issues they face, not unlike some listed by non-church parents. Apparently, hearing is not enough. The main problem is their neglect to practice the Bible principles they learn. 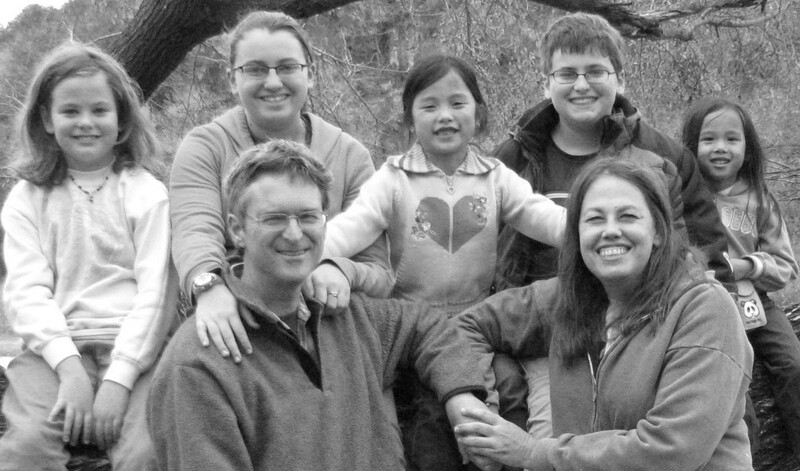 This article reinforces four basic principles which Christian families do well to practice, in an effort to alleviate problems and produce happiness in the Christian family. Nehemiah and the Jews were rebuilding the walls of Jerusalem and their enemies were trying to confuse and discourage the builders. Nehemiah devised a plan to assign a part of the wall to each family, and the quote above is from his speech encouraging them to protect their portion of the wall, which in essence is for the protection of their families. The walls of integrity in our society are under constant attack by selfish political leaders, attempts to introduce strange definitions of family, media programs and more. Nehemiah's strategy is appropriate now. If Christian parents make their stand against the decline, they will in effect teach their families to do the same. It begins with awareness of the attacks, and awareness of their responsibility. 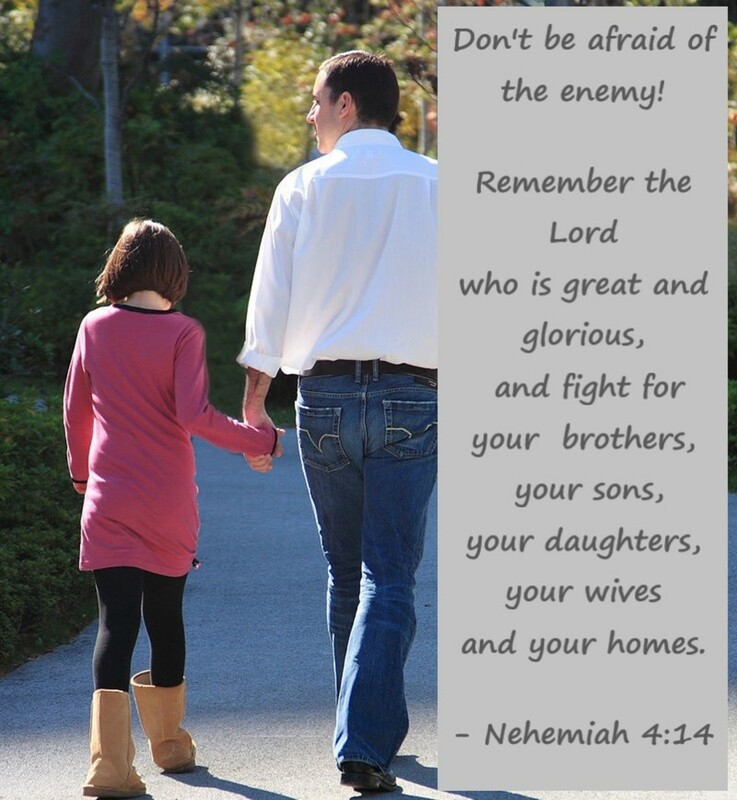 Nehemiah’s quote is a great verse for the family to memorize. It motivates members to unite, and not oppose each other, in efforts to maintain a strong family. It would help for families to make this a daily reminder and to seek out opportunities to demonstrate the fight. Families which work together, succeed together and find reasons to celebrate together. In the average family, members talk too much, although they are not talking to each other. Parents are too busy, and not available to talk through issues with which children are struggling. Some issues that need to be discussed are neglected. In the Christian family where obedience and cooperation are basic habits, it should not be difficult to set guidelines for the use or non-use of cell phones and other media devices during family time. Besides lessons in the family worship, there are several important issues to talk about, including but not limited to: personal goals, personal struggles, personal safety, deportment, friendships, money, and drugs. Good conversations produce acceptance, trust and a sense of belonging among family members. Everyone likes to be with people who listen. It becomes easier for individuals to speak what is on their minds, and replace stress with satisfaction. Some modern translations render "nurture and admonition" as "discipline and instruction." 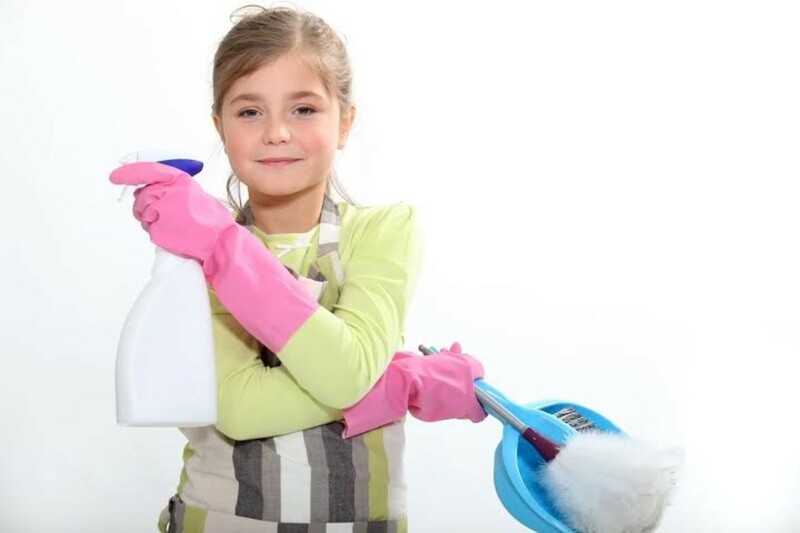 Some address the command to parents instead of fathers, and the many single mothers who are heads of household appreciate that. In two-parent homes, most share the responsibility. The principle is the same for all: provocation by the parents can hinder the effectiveness of the discipline. Overprotection (tight control, denying the child opportunity to make decisions). Approval and Correction (offering encouragement through praise and not neglecting to help correct mistakes). These moral boundaries are established, not to keep Christians confined, but to keep them protected. Many children and youth long for family boundaries because appropriate limits boost their sense of worth. They enjoy challenges which test their strengths and render them responsible and dependable. What is openness in marriage? Thanks, Mona. I appreciate your input. Boundaries make the children know that somebody cares. What a very inspiring article this is, Ms. Dora. The desire of children for boundaries is very enlightening. And yet, it's true. I remember when as a child, I also wished for boundaries. It sort of gives direction and you feel protected. Thanks, Lawrence. I appreciate your affirmation and encouragement. 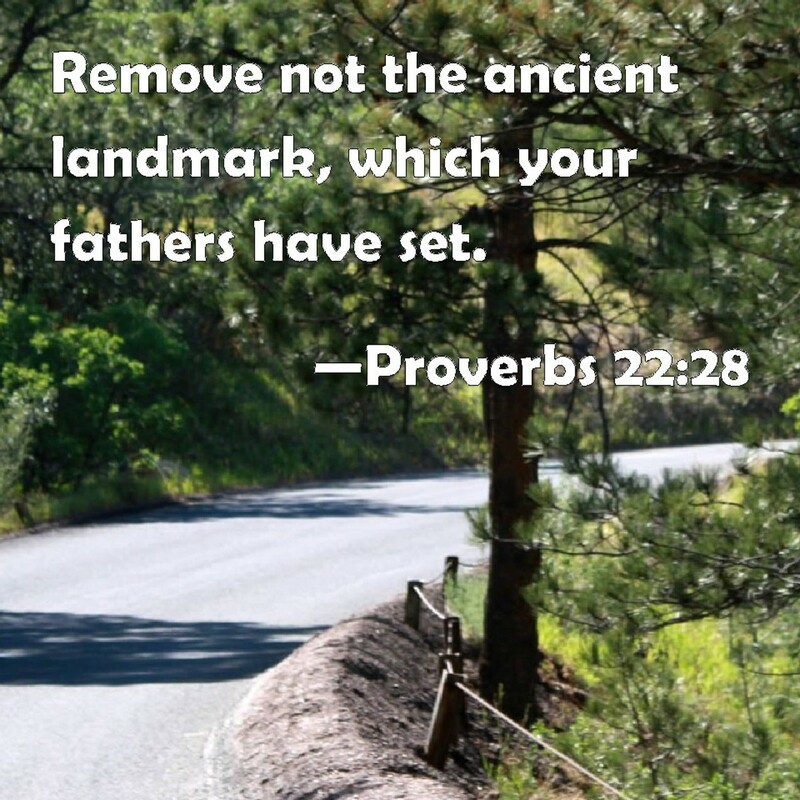 Those of us who still subscribe to the old ways concerning family, have our work cut out for us. Four great points here. There are those who want to 're-define' what the family really is, but they often do it in a way that suits them, and totally denies not just what the Bible says, but also what even the modern research says. I'm speaking of the way we're allowing our politicians and the like who want to re-define what the family is, they deny both the Bible and modern research simply because it doesn't fit with what they want! Thanks, Peg. You do a good summary. These matters are at the heart of healthy family living. You've really touched the heart of the matter: taking (not sending) our children to church; adhering to discipline; requiring obedience and setting boundaries. Such important lessons. Thank you for sharing this. Thank's for that, you're probably right, But what i had in mind "Principles" gives meaning to family life and most importantly "adds" purpose and meaning to life itself. Principles appear to be attached to ethics, morality and the spuritual life. "If anything is excellent or praiseworthy - think about such things"
About the previous quote of ( Mathew 10:25-37 ) "Who is my neighbour" ? The neighbour was the one who was attached and beaten, That neighbour could have been anybody from any faith, and the good "samaritan" or "samaritans" was the least likely the Jews or deciples would have thought would help the beaten man. It's about having the right attitude towards all people, and let someone higher do any final Judging. Thanks, Tamara. We all benefit from happiness in our families. Will check out your Pinterest name. I just Followed you on Pinterest! My Pinterest name is “Authenticity”, I think. Dora, I love this post, as I do all of your inspirational writings! 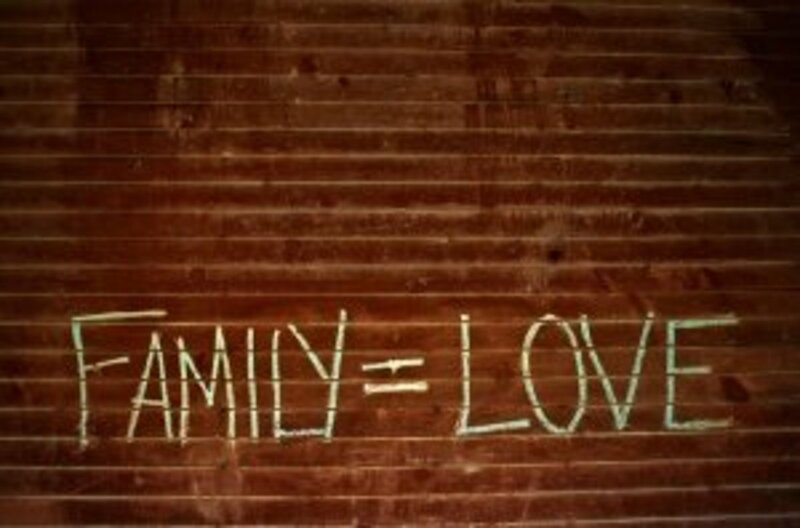 Yes, keeping our family connected and strengthened in a cornerstone that connects to a healthier community, as well! Anthony, principles are guidelines which are intended to shape our course of action. I use quotes which lend themselves to my topic. Most of my quotes come from the Bible. Sincere thanks for all your comments. Thanks, Lori. We never graduate from the parenting class. God forgives our mistakes, and we can still affect the adult children positively through communication and wise disclosure. Give up the regrets! Added something to you're 50 respect quotes, which i think will be interesting to some. Dora. You don't need to answer that question if you don't wish, i could have just said what i had in mind first but didn't want to put words into anyones minds, wanted to hear you're views on it first in case mine came over as silly. I also think you may have slightly misunderstood my question for the "Ellen White" quote ? Thats why i explained my past involvement with the JWs years ago. You see in all the time i was involved with them, All they did was speak and "quote" their founder "Charles Taze Russel" more than Jesus himself, almost like he was Gods infailible spokesman, but when he got things wrong, they omitted them details, But like you yourself said Dora, God is bigger than all these claims people make, that don't just apply to them, it applies to "Everyone"
Exactly who the faithful servant of ( Mathew 24:45 ) is ? I don't know, and really "don't care" to much either, because the truth is, everyone is failible by nature, and if we put our complete trust in these men/women they will let us down eventually because of them being only human, In fact to put to much trust in any man or religion could be seen as idolatry from God, Since all trust and Glory has to go to him alone. What i do know for certain is, The name "Jesus" means Jehovah saves, in other words, Salvation is from God, but "centred on Jesus" himself, So for that reason i don't feel to comfortable constantly praising men, when the Glory goes to the Almighty himself who took the initiative. "Everybody" has different natural talent's which God can use, but like Jesus said, "Don't call anybody good"
You have wrote a lot of good articles, and you definitely have a gift for that, if however you just want people thanking you all the while for such great articles you write "which they are good as it happens" and don't want anyone adding to what you say, then that's OK, It's up to you, It's you're forum, but the ministry or Gospel belongs to God. Dora. Hope you don't mind me asking ? What comes to mind when the word "Principles" is used ? Dora, this was an amazingly simple, common sense, message and yet it is rare, so this is really good advice. I never would have thought to refer to the story of Nehemiah for a message on family but it fit perfectly. Ellen White's quote is a good one. I did not do my best in my parenting until my last one, who came along when the other three were nearing teen age or adulthood. I learned so much from my mistakes with the older ones. I feel regret though I've made my amends and they've been accepted. I also did a lot of good for them but I wish I could do it all over again, although their father was a volatile, emotionally unstable man, so I don't know how much better it would be. You have a gift Dora of keeping things simple and succinct. The Scriptures you chose were perfect. I've always thought you should write a book about family and faith. God bless you for giving us the truth in a way that informs and inspires. Rajan, seems that families across the board have the same needs. That makes it easier for us to help each other. Thanks for your comment. 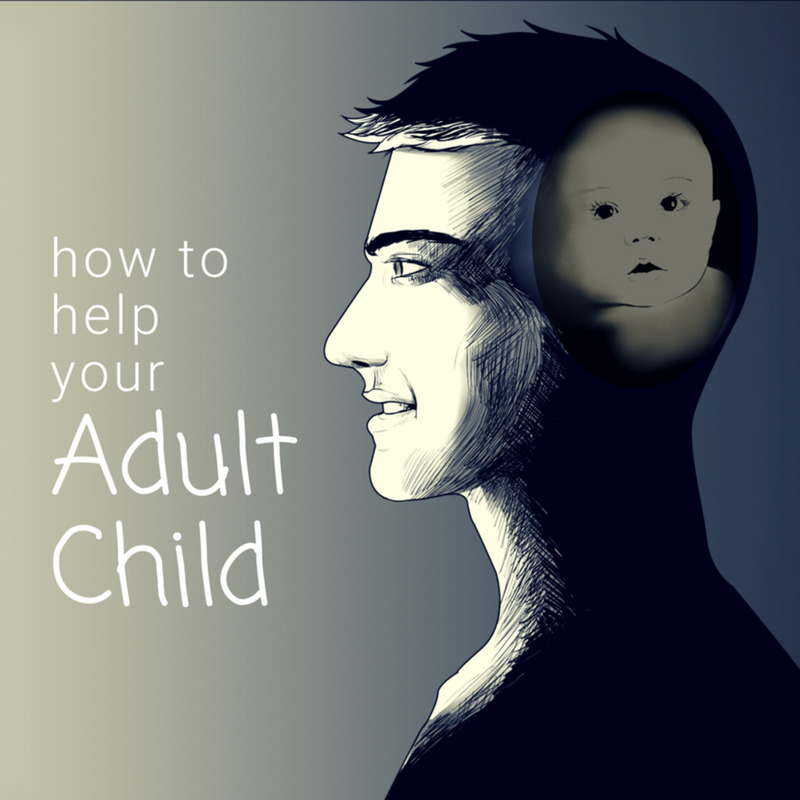 These basic principles would benefit any family Dora. Well explained and certainly, most needed today. Thank for sharing. Dora. Everything i said in my previous comment and the "good chuch folks, i was referring to "My Own" experiences with the JWs. I only ever heard them quote this verse the "one" time only. ( Isaiah 64:6 ) not sure if they think it even applies to them now. Dora. Need to explain a previous comment of mine about having to express views, Otherwise rejecting everything else. Spent some time years ago with the JWs. They had so many good teachings about them that it could blow you away, but underneath that, there was a dilema going on. How can they be so right, yet be so wrong at the same time ? It was like trying to separate the poison from the honey. "Imposible". But as time went by i soon realized it was imposible to have any "personal faith" as long as it was dependant on their organisation or system for salvation, or any system for that. For some reason "some" people in these organisations carry on as normal despite knowing there are contradictions and dilemas going on, I wish i could have been one of those, but unfortunately never could be. It kinda leaves a question ? Are we loyal by staying in that faith group despite knowing the dilemas ? Or even more loyal by leaving them ? Either way, decided to leave and take my chances on the sacrifice of Jesus death being our real hope and saviour. ( John 3:16 ) Any faith group or religion has to support that decision, but if they start to give issues by focusing on certain doctrines as being esential for salvation, then straight away, i cutted all contact with them. Any faith group that emphasize doctrines all the while as important for salvation are really just putting "stumbling stones" before a person from developing their own personal faith in the sacrifice of Jesus. If theres one thing we should all get "busy" at, that's being busy knowing ourselves and our natural inclinations and faults, but If anybody ask'd me if i was sure about my own salvation ? I would definitely say "No" everytime. Maybe that's because i got good at looking at the person i see in the mirror everyday, That's what happens when we get good at Self-Reflection, we start to see who we all are deep down. For me, that's a good attitude to have, its stops a person from becoming presumptuous about self, and a good reminder of the desperate situation we are all in, All humanity. Larry, it's great that you found the article interesting. Hoping that yours is also a happy family. Really interesting article Ms. Dora. Thank you for sharing. Dora. Just read you're comment. I do know "Ellen White" quote wasn't doctrinal. In fact i thought it was really good. Dora. If i may add one last comment. That "Ellen White" quote is really good. "Many youths who are thought incorrigble are not at heart so hard as they appear. Many who are regarded as hopeless may be reclaimed by wise discipline. These are often the ones who most readily melt under kindness"
These words are so true that it goes to the very core of why some youths have issues to begin with. When elders make "judgements" on these youths they have in fact "pre"-judged them, and for that, likely to follow that path, making it much harder for them to melt under kindness. "Ellen White"
Interesting comments from "Ellen" Melt under kindness. Maybe when true "Agape" Love is shown, they're more likely to hear wise discipline. Anthony, thanks for taking the time to read and comment on my articles. I also appreciate your disclosures and explanations. The Ellen White quote in this article happens to be not doctrinal, but instructional, positive and appropriate, so I'm glad that you approve the article, anyway. Thanks in advance for your continual support. Dora. If you don't mind, Will try to explain what i was getting at. The Christian faith consists of dozens of doctrinal teachings, and the chances of any one faith group getting it all correct is very slim, maybe impossible because of our current imperfect state, that's also one reason why there's so many different faith groups as well. We tend to make the association that putting the the bible in practice also means we have every other doctrinal teaching correct as well, however, that's not the case. The fact that some faith groups puts things into practice better than others doesn't support they have all doctrines correct. Apart from the death of Jesus, any judgements is going to be based on what we did and how well we put things into practice. "Nobody" is going to be judged based on having a perfect understanding of all doctrines, which may be people's own interpretation on biblical hermeneutics. The reason i feel this is so "Important" to understand is because when faith group's gets so fixated on certain doctrines to the point of imposing them on other's in a rigid way, can in the end give others issues, "And that will stop a person from moving either "forward or backwards" when it's all about applying what we know in the first place, And that's what it will all come down to in the end for all of us. "Romans 14 & Colossians 2"
Hope you don't mind me mentioning some of this ? I know you knew some of it anyway by ther thing's you wrote about in other articles. Anyway, Just want to say "I love all you're articles, and think you are a great "Example" showing all of us up, with "Humility"
Dora. Just want to say i really like that positivity coming from yourself and "Jo Miler" I noticed "Ellen White" mentioned. I don't agree with all of SDA church teachings. I feel every religious system has a mixture of true teachings along with errors that comes with it. It's only natural for any system or church to believe all their teachings are true, but putting aside "some" doctrines which are not even salvational by nature, I will say, "All the articles you write about" That's what it's all about, the "applicational" and timeless truths found in the scriptures "When they are put into practice"
The rest just causes division's and feelings of superiority amongst certain faith group's. In the end, no matter how much we cling onto certain doctrinal teachings that maybe in error, "We find God still doing thing's his way, in his time" he don't change for anybody. That positivity coming from youself & Jo Miler is motivational. And all the articles you write about are positive and relevant to life itself. Had to express my view's that i didn't agree with all SDA teachings, "Otherwise i would have rejected everything else you write about. Thanks, Jo. Also nice for me to start the day reading a kind comment like yours. I keep on trying. Thanks, Cynthia. Your comment makes me take a second look to learn what attracts readers like you to articles on Bible principles. I appreciate you. Another lovely and instructive article, Dora. It's so nice to start my day with one of your articles. Thank's Dora. That's what i was referring to. Nothing is to big or small for the Almighty himself do deal with. Really like God's question to Elijah, "what are you doing here" ? A bit like "Job" Questioning God because of his situation, but in the end, It was God who did "all" the questionings. "Job 40:2"
Good principles on family living. I love how you have extracted the principles for parenting from the Bible and made them easily-understood for readers not familiar with Biblical language and hermeneutics. 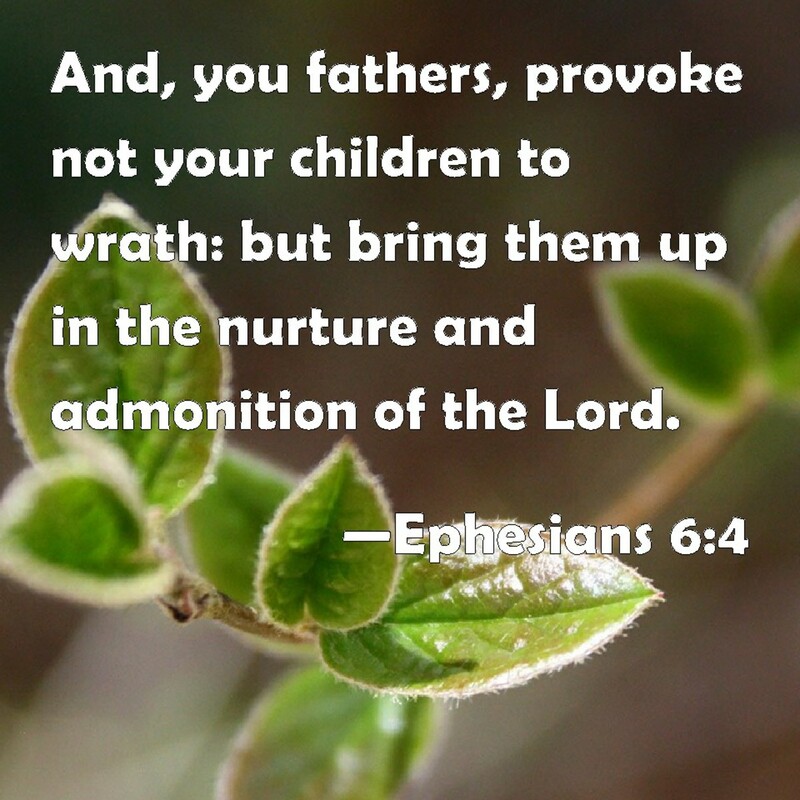 There is nothing brutal in the methods you trace to Scripture, a refreshing change from a more punitive, authoratarian approach often espoused as Biblical parenting. Anthony, thanks for your valuable contribution. God is truly All-Powerful and no family issue is outside of His ability to help. Dora. This is a great article. "Nehemiah 4:14" sounds very familiar to "1 kings 19:1-18" & "Isaiah 51:12-16"
Some times we forget how powerful the Almighty God is. "1 Kings" After Elijah Witnessed God causing a great and powerful wind tearing the mountains apart and shattering the rock's, including causing an earthquake, Elijah soon realized he had no reason to fear anyone. "Verse 13" "Then a voice said to him, "What are you doing here, Elijah ?" That's a really good question for all of us to keep asking ourselves, "What are we doing here" ? "Referring to myself now"
"Isaiah 51" Is also a good reminder of who's behind all creation, and that all human beings "are but grass"
Thanks, Denise. Nehemiah had the right concept: if we fix things in our families, the whole community will benefit. Glad that you find the Scripture quotes helpful. Thank you, Rev. What a sweet thing to say! Thanks, to God also for the gift He has given me. Thanks, Dora. This subject has been on my mind as of late, and I was wondering where these principles were in the scriptures. You have given me a nice guideline.! So often, people think that what they do inside the walls of their own homes does not affect others, but that is certainly not the case! The tenor of our homes will impact the society around us, and this a great concern to the God we worship. Dora, once again you have enlightened your readers. You always have just the right words to say and the right way to say them so they will be appealing to the least of us. Thanks for your "Four Basic Principles for Happy Christian Family Living" and for the nice way you presented them. Thanks, Bill. I like your precise comment: "So many hear. So few perform." My prayer is that it changes, one family at a time. Linda, thanks for your observation. Family members who make it a personal habit to practice these virtues can only be an asset to the family. Thanks, Tim. I appreciate you for sharing the article with others who can benefit from it. Teamwork accomplishes so much more. Be blessed! "The main problem is their neglect to practice the Bible principles they learn." I think that is as accurate as it can be, Dora. So many hear. So few perform. Thanks for the information and wisdom behind your article. I especially like the ideas of self-control and respect for others. I think they are important for individuals as well as those living in a family. Thanks for sharing your thoughts, Dora. Brilliant, passionate, instructional, and full of wisdom, Ms. Dora. 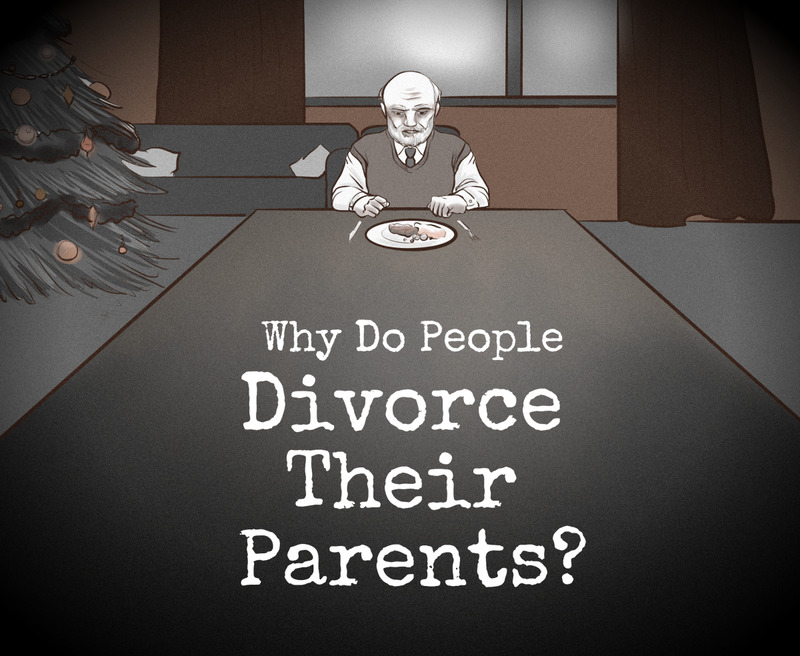 In a time when families seem to be struggling just to stay together, this is a needed article. With fellow Christian parents, I will share this because it is precise but loving, which are your hallmarks. Thank you, Sean. I appreciate your stamp of approval on my work. Yes the family is an important part of our society, and without principles, our world will be in still more problems. Thanks, Liz. Boundaries are among the forgotten principles, but when get get to experience, they appreciate the challenge. Thanks, Bill. Good question. We each have to do our part with our families and hope real hard for miracles. Thanks, Manatita. You always encourage me in topics of this kind. I appreciate you. Mary, thank you for sharing. Example and honesty are among the basic tools for building happy, strong families. Excellent work my dear Sister, once again! You have worked with Love and care, and you have given an amazing "map" for a happy family. Those principles are essential to our family, and I can assure that they DO work! I have heard it said that the most frightening and unsettling thing for a child is not to have any boundaries. Your article speaks a lot of common sense based on well used biblical principles. The cornerstones of a strong foundation, individually and as a group. This is food for thought few people actually think about and thus we have societal problems of huge proportions. Well done, Dora! Now how do we get seven billion people on-board? 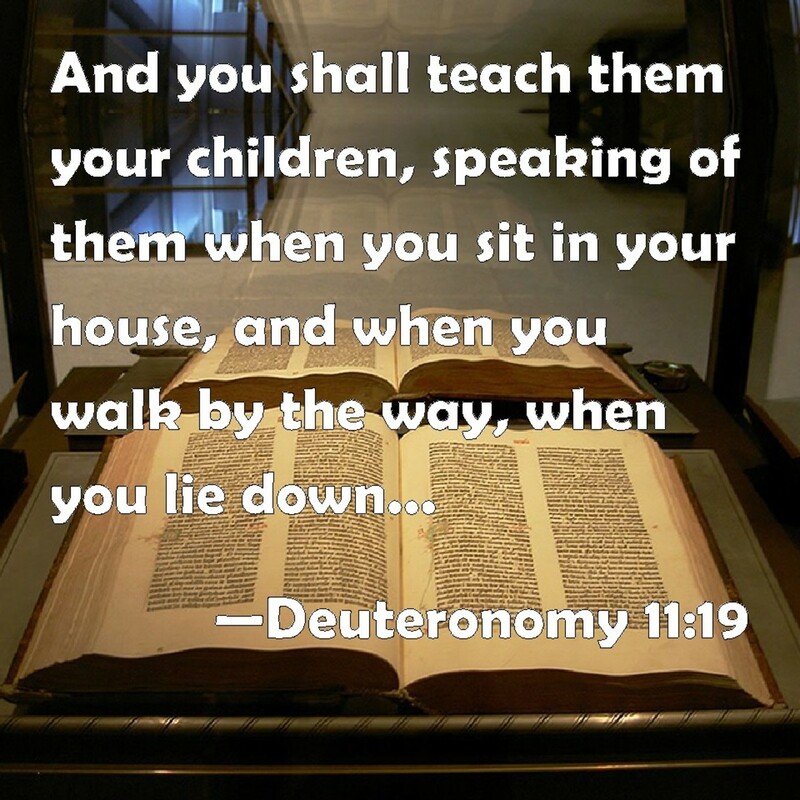 Morals and ethics, a necessary foundation for children, so that they grow in the ways of the Lord and teach their own. Wholesome Hub! We have our family here in the summer and it is very interesting to see each one contributing to the work and the fun. In the morning, it's work and in the afternoon, they can have all the fun in the water. 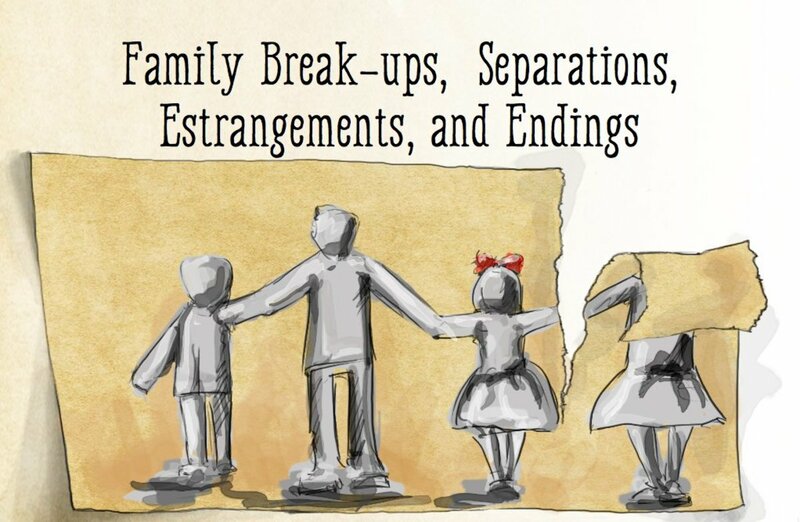 Being together in the same place for two weeks can break many families unless each one works to strengthen the bonds. Example and honesty are key. Thanks, Flourish. The two sections you like is very basic to the happiness of both the individual and the family. I especially appreciated the communication and discipline segments. The way your mom summed communication up was perfect. Eric, I hear you. We sure need to spend more time in prayer for and with the family. Jackie, thanks for your encouragement. Sure the family as we know it seems to be on the endangered list, but like Nehemiah if we stand for integrity in our own families, we can help family values to survive. We just fall back into prayer mode. It gets intense. But we just fall back into our prayer mode. So many reasons for separation and we just fall back into our prayer mode. Maybe Jesus just creates an issue so we fall back into prayer mode. My little man told me to stay to my diet. I questioned as he did not get my need for sweet stuff. He just gave me the "WWJD". Problems are of our own making. These are great Dora, and my guess is much needed! Seems the world has just moved in on families and pushed what is most important right out. Great for families to go to church together though so hopefully at least that time can feed their souls. I think we are in those last days and I hate so bad to see families not looking to what is so important. Strange how Christians can see all of the prophecies coming together while so many others do not seem to have a clue. Bless you so much Dora for all those you reach, day after day.